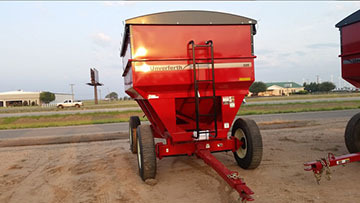 JMS Equipment was started in 1975 as an Allis-Chalmers farm equipment dealership. Just as agriculture has changed so has JMS Equipment, we now sell and service over 14 lines of equipment. Adding new lines of equipment provided new ways for JMS to serve our customers changing needs. 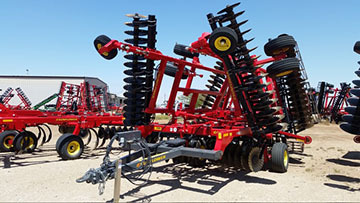 Plows, planters, tractors, mowers, sprayers and GPS are just some of the tools JMS sells and services. 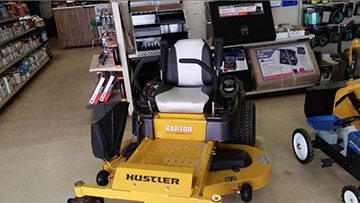 TC Gattis has owned and operated JMS since 1977 and has provided a stable business with one goal in mind, provide “Quality equipment at fair prices”. 2018 Limited...Better Sear, Flexforks, wider tires, 52" deck, 23 ho Kawasaki motor. Best deal in the house!